For anyone interested the weaponry for this from I could tell is this. I might be off by a few on the quad turbolasers but all the other weapon numbers should be solid. 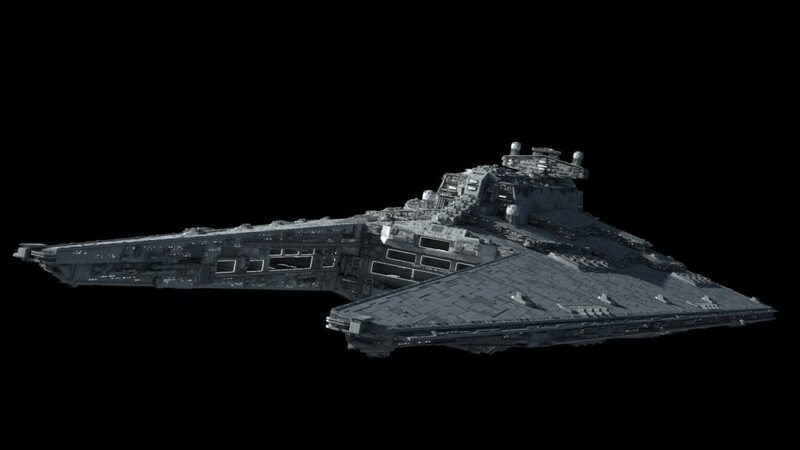 This vs some MC ships would be a pretty cool matchup! What time period would this be in? 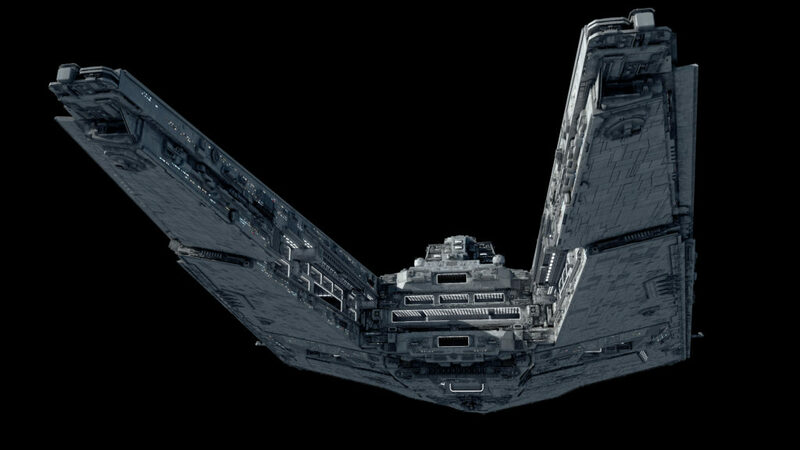 This is a total kickass design but wouldn’t it’s hangar bays be super vulnerable to starfighters? 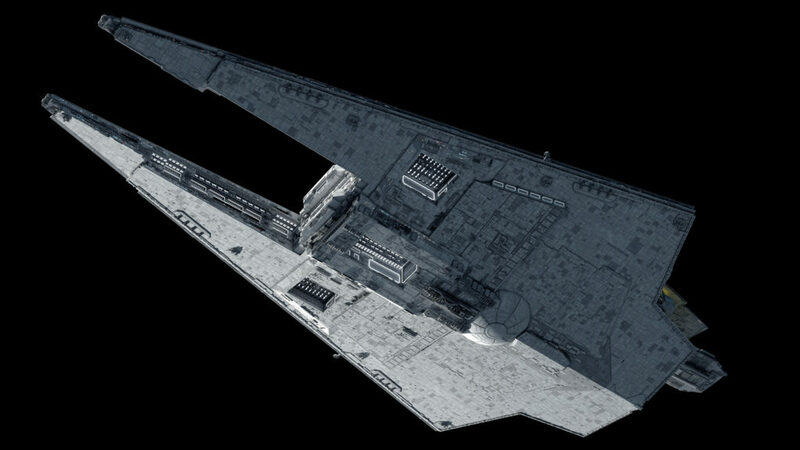 No moreso than a Venator or Impstar’s bay(s), much less Executor’s huge honkin’ ventral notch (which could handily fit one of these ships, hilariously enough). 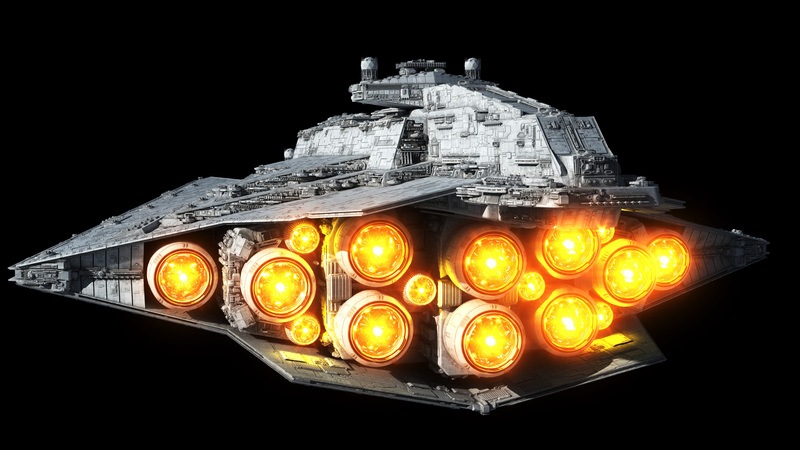 You generally need a shield breach before stuff like that becomes exploitable-we even see Wedge Antilles dupe an Interceptor into a Mon Cal’s hangar shields in ROTJ, with no apparent damage sustained by the latter. 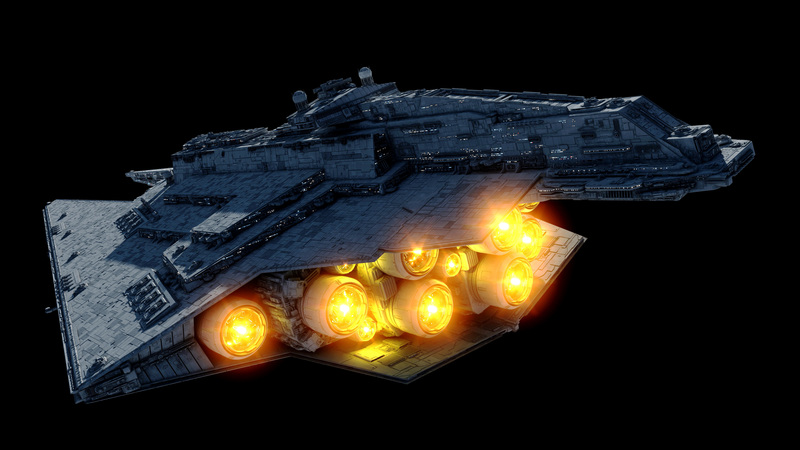 This kinda reminds me of the carrier from that fan-made Star Wars series. I can’t remember what it’s called, but the ‘mothership’ as such was a carrier too. IMPS: The Relentless. Epic stuff, but a different design. The imps carrier is very similar, but is a different design,as Fractal said. One obvious difference is that the imps carrier has a ventral tower. how many tie does it carry? So Fractal Between the Impellor and a Lucrehulk which can sort out their fighters better and which would win in the battle with equal skills? 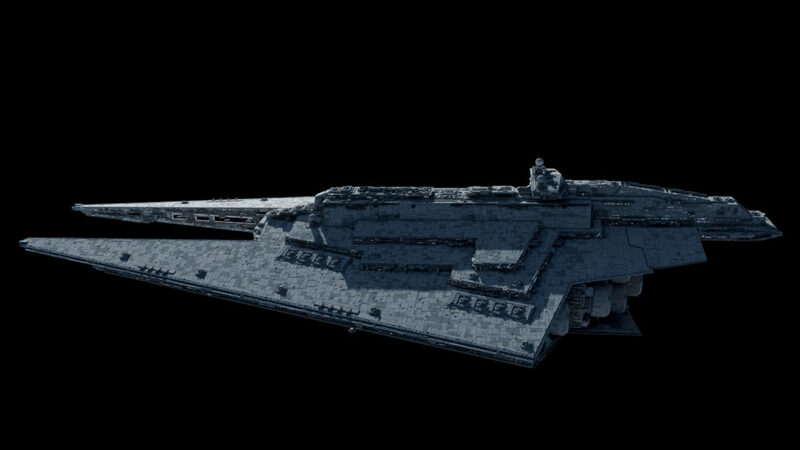 Could you put a Standard Imperial-II next to it to give us a size reference? 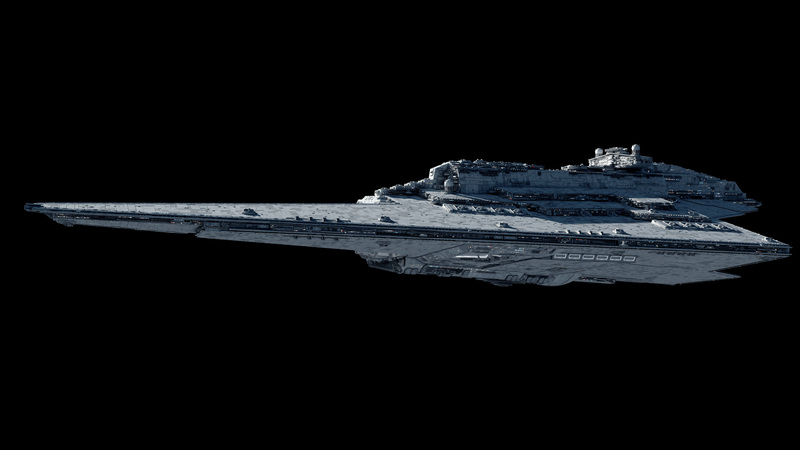 The Imperial answer to the CIS-Lucrehulk in terms of carrying capacity I guess? Pretty much, though I dunno if the two ever actually met/engaged. Impellor’s probably faster & better-armed to boot, though don’t ask me the exact small-craft count for either. Stats & general confirmation appreciated. Impellor seems like enough ship to handle a Venator trio or single L-hulk barring extreme luck/surprise/crew-quality discrepancy. 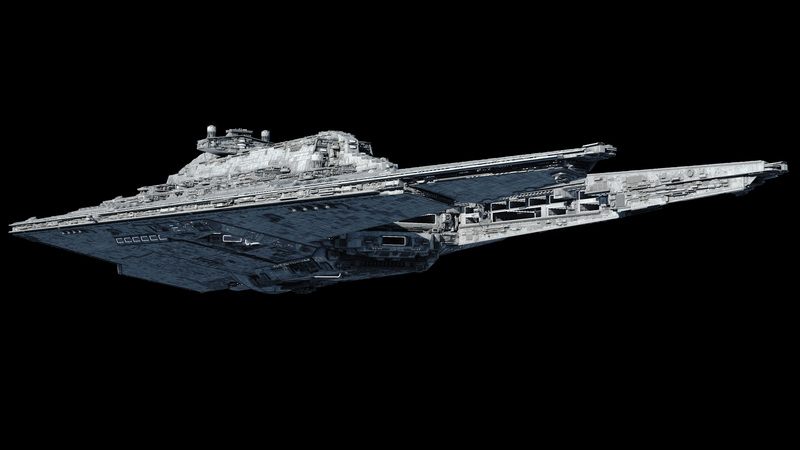 Wouldn’t be surprised if ex-CIS ships comprised a fair chunk of the Alliance’s very earliest assets until the better-armed member states managed to ramp up production, covert distribution, etc. 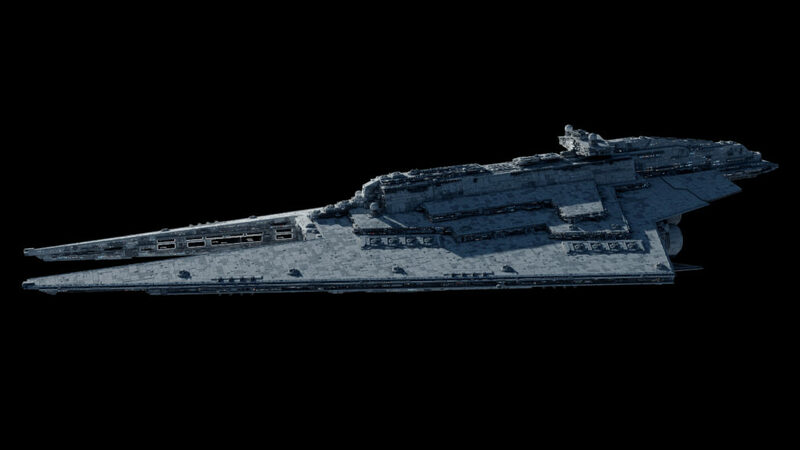 Nice, finally a dedicated carrier who has some serious capacity and doesn’t stick to one hangar bay. If I see this right the thing has most of it’s internal space turned into bunch of hangar decks, at least four or five separate decks if those don’t open just into the same empty area. 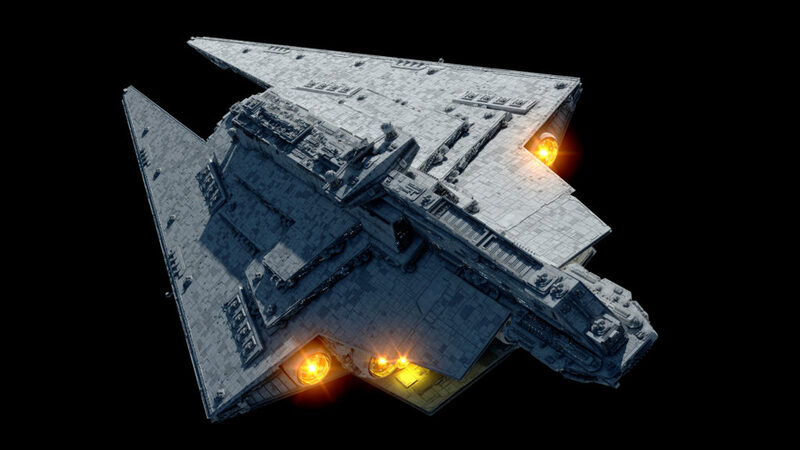 Interesting how far back the spinal superstructure protrudes over that fantail-extra aft defensive coverage? 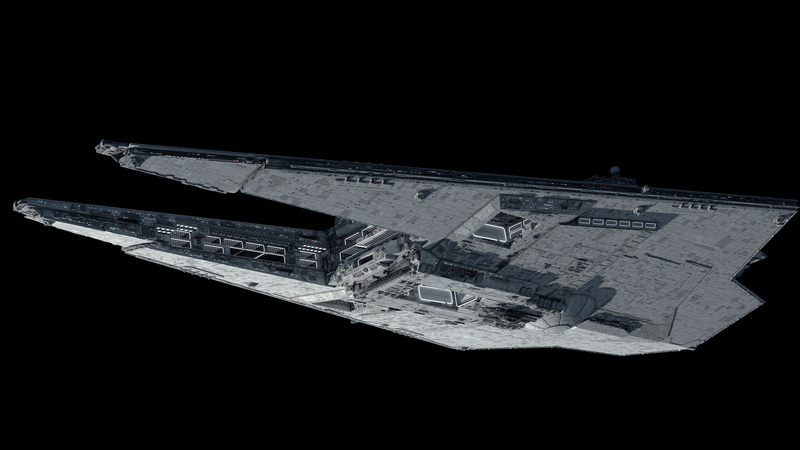 Speaking of which, those little ventral-flank hangars seem tailor-made for spitting out eyeballs & squints. 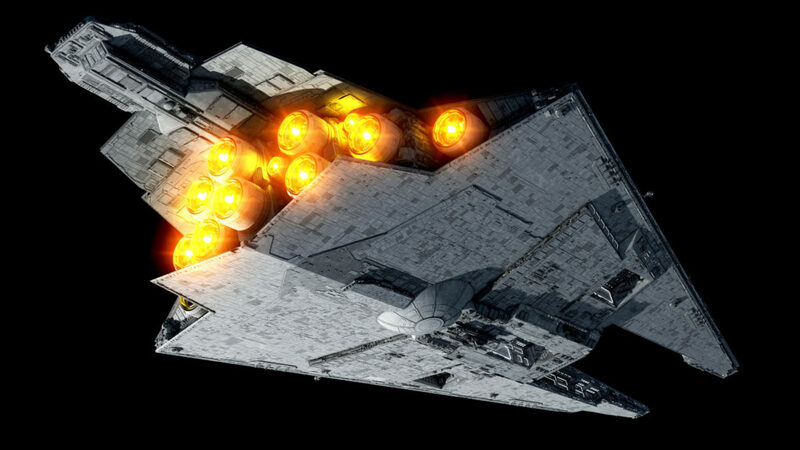 How many fighters and bombers can this monster carry? For fighters 24 wings=4 groups (1728 fighters altogether) not sure about bombers though probably about the same. So around 36 fighter wings is equal to 2592 fighters. What size is this? SSD? Bellator? 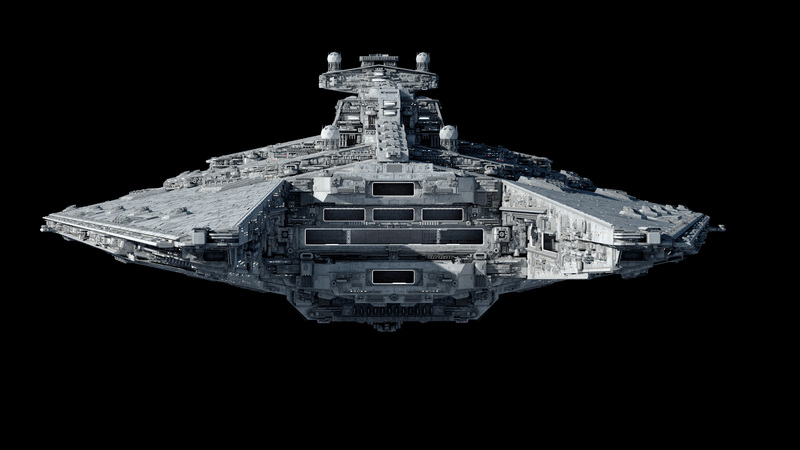 Slightly bigger than ISD?